Good new for Harry Potter fans. The Harry Potter and the Order of the Phoenix teaser trailer will be released by this weekend and some television shows in the U.S. will be previewing Potter movie news next week. The movie will be released officially on July 13, 2007. 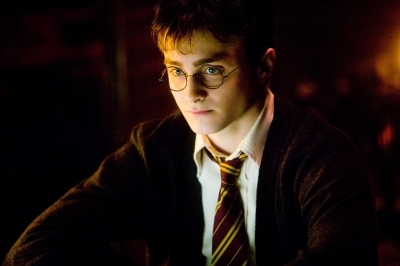 In “Harry Potter and the Order of the Phoenix,” Young wizard-in-training, Harry Potter (Daniel Radcliffe), returns for his fifth year of study at Hogwarts and discovers that much of the magical community is in denial about the teenager’s recent encounter with the evil Lord Voldemort (Ralph Fiennes), preferring to turn a blind eye to the news that Voldemort has returned. Rumor of the dreaded Lord Voldemort’s return is spreading, but Minister for Magic, Cornelius Fudge, isn’t so sure what to make of all the hearsay currently floating around the campus of Hogwarts. 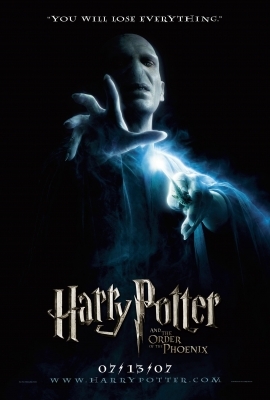 Fearing that Hogwarts’ venerable Headmaster, Albus Dumbledore (Michael Gambon), is lying about Voldemort’s return in order to undermine his power and take his job, the Minister for Magic, Cornelius Fudge, entrusts newly arrived Defense Against the Dark Arts Professor Dolores Umbridge (Imelda Staunton) with the task of tracking Dumbledore and keeping a protective watch over the nervous student body. The young wizards of Hogwarts will need something much more effective than Umbridge’s Ministry-approved course in defensive magic if they are to truly succeed in the extraordinary battle that lies ahead, however, and when the administration fails to provide the students with the tools that they will need to defend Hogwarts against the fearsome powers of the Dark Arts, Hermione (Emma Watson), Ron (Rupert Grint), and Harry take it upon themselves to recruit a small group of students to form “Dumbledore’s Army” in preparation for the ultimate supernatural showdown. 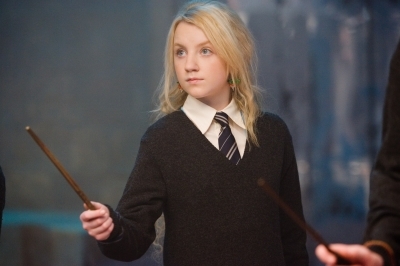 Harry teaches them how to defend themselves against the Dark Arts, preparing the courageous young wizards for the extraordinary battle that lies ahead. This entry was posted on Monday, November 20th, 2006 at 5:22 pm	and is filed under Movie Trailer. You can leave a response, or trackback from your own site.